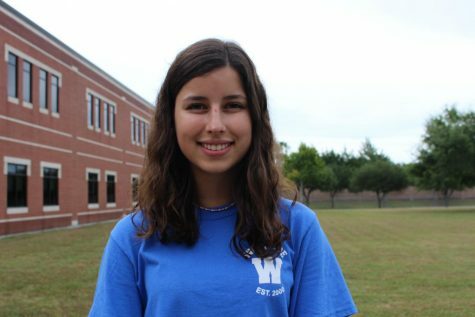 Gabriela Smith is a senior at Westside High School who is now commencing in her first year on the Howler News staff. She is vice president of Beyond the Cover and a four-year member of Student Council. In her free time, she enjoys spending time with friends and watching both movies and television shows.